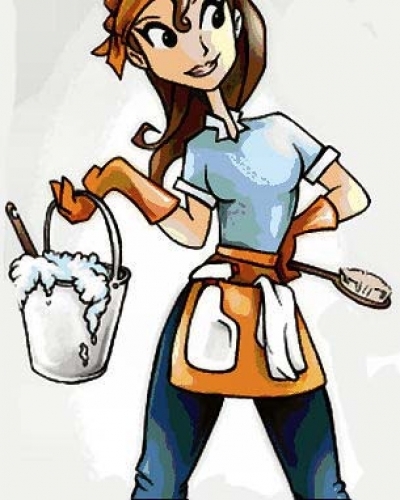 Cleanaholics Our Galston based cleaning services are tailored to fit every customer�s particular needs. We provide regular house cleaning services as well as occasional cleaning services, such as move-in or move-out cleans or seasonal spring cleaning. Regardless of your service requirements, Cleanaholics cleaners always take pride in their work and leave every home spotless! We stand by our friendly service with a 100% satisfaction guarantee. Contact us today for your free, no-obligation, in-home estimate. Our Galston cleaning service is affordable and easy to schedule. Leave the cleaning to our professionals.